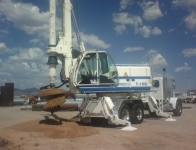 In Arizona, many municipalities require “on-site” storage and disposal for rain water. 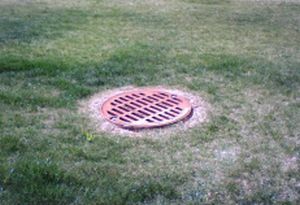 Most sites either incorporate depressed landscaped retention basins, or utilize large underground storage tanks that collect and hold storm water “run-off”. 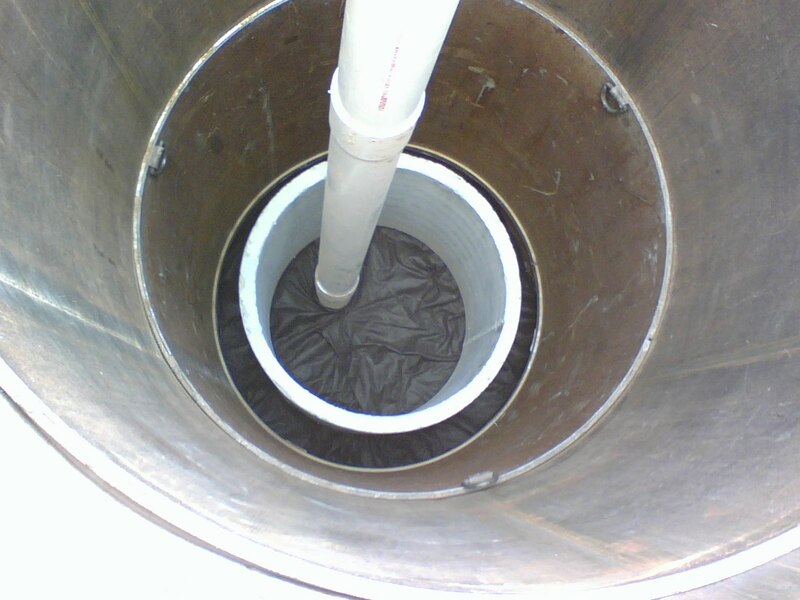 Drywells are a key component to disposal of this water. 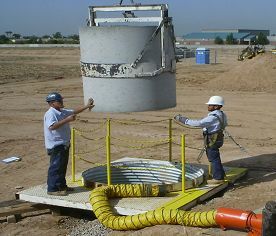 Basic Drilling Co. has been installing drywells since the 1960’s. 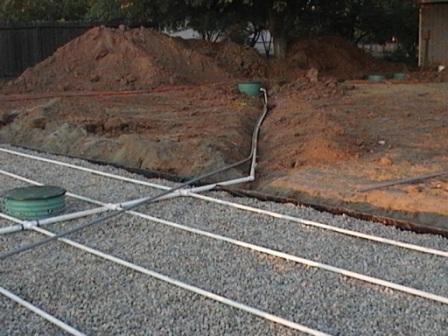 With our vast experience in this field, you can be assured your drywell system will be installed with high quality components, and with an attention to detail during construction. All aspects of drywell construction are important including drilling the hole, aggregate placement, and assembling the precast concrete components. But safety should be a top priority, due to the unique conditions of these deep excavations. We have developed techniques that mitigate hazards, while actually increasing the quality of our “end product”. For more information regarding our drywell installation services, give us a call at 480-983-6787, or reach us through our Contact Us page. We have a long list of satisfied customers including General Contractors, Developers, Engineers, and Municipalities. Upon request, we will be pleased to provide a detailed work history and Statement of Qualifications!